Thank you for attending Dance Camp! 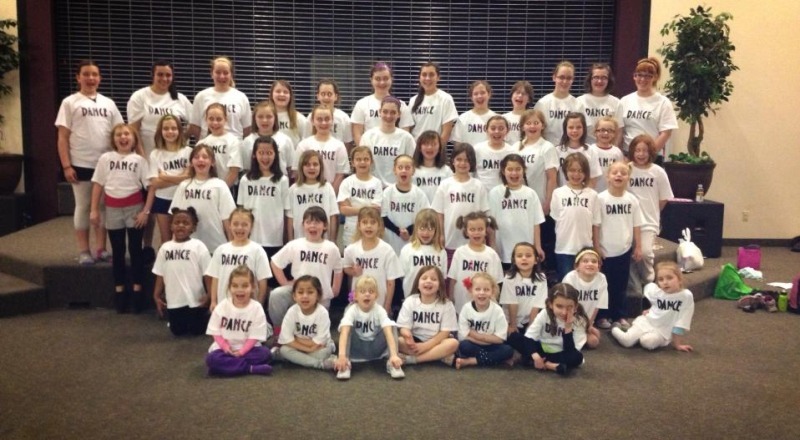 The Footnotes Dance Team Dance Camp was a huge success! Thank you to all who attended. This was a great experience for the campers and for our dance team. This year the Footnotes Dance Team took over and really did a great job leading the dancers in the fun routine they performed at LCSC. We had so much fun and the 17 five and 6 year olds did so well making it through the whole four hours and then stealing the show that night at the basketball game. Our other groups of 7 & 8 year olds and 9 and older were awesome as well. A special thanks to New Bridges Church for letting us use their facility and to all the Dance Team for helping out!